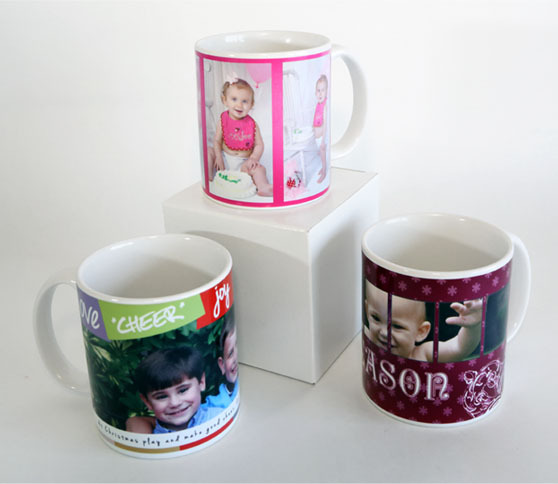 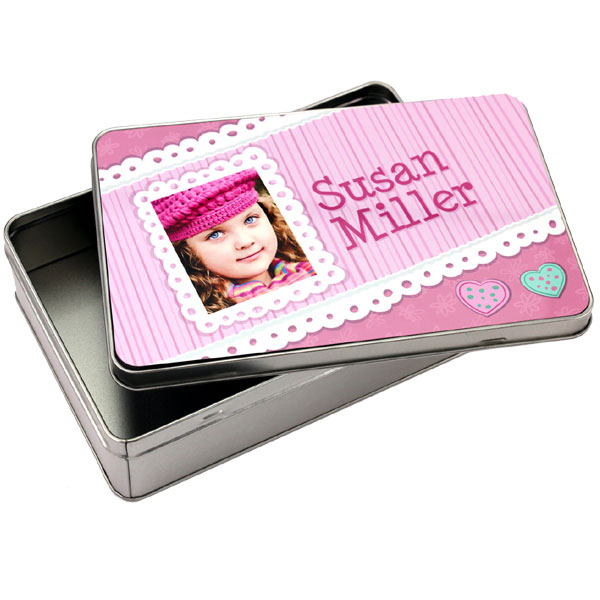 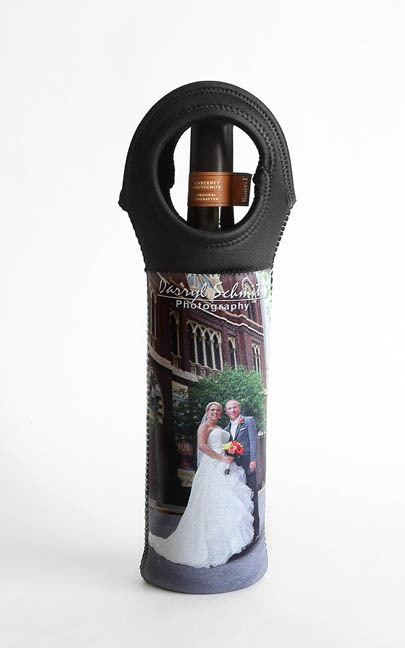 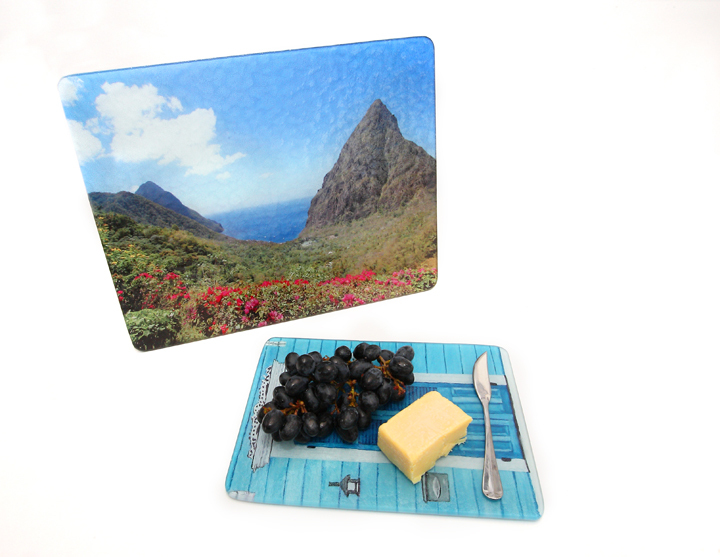 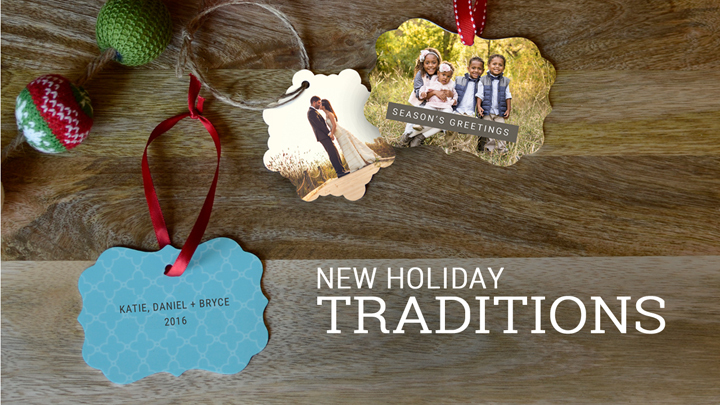 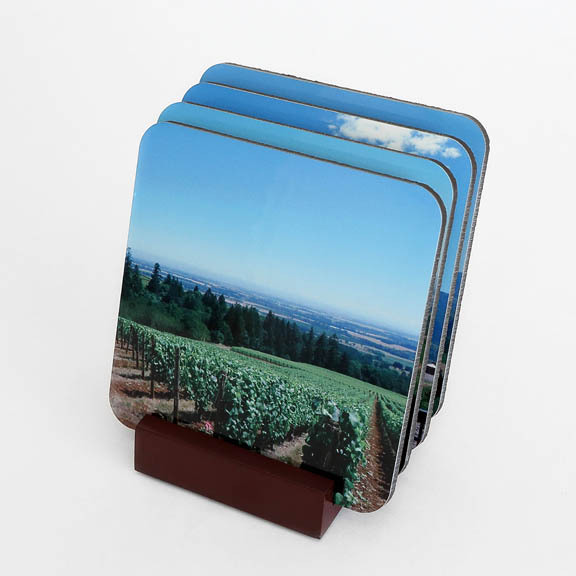 Here are some fun gifts you can create and order quickly with your own photos! 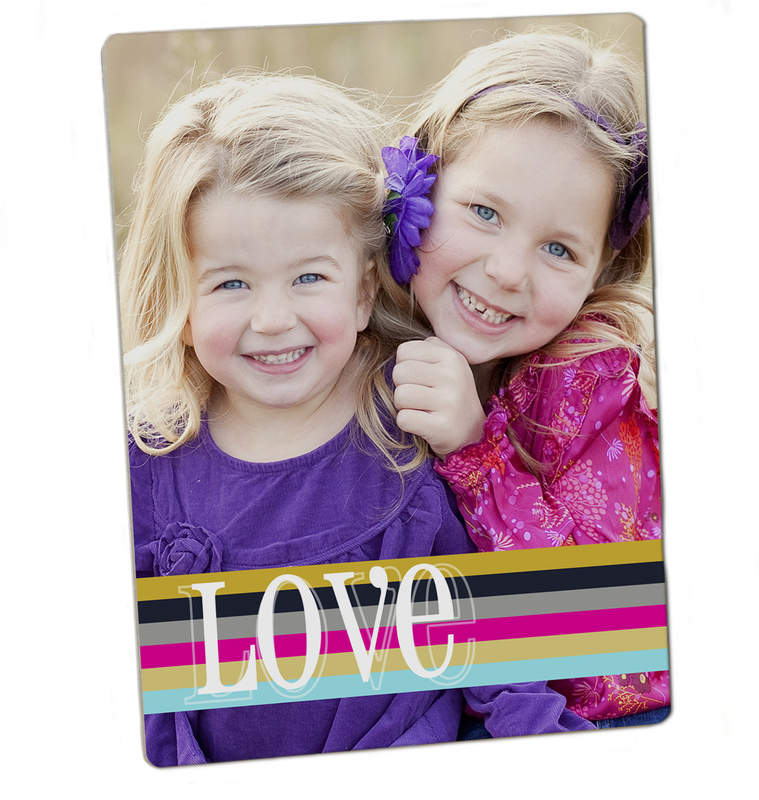 These are awesome for family, teachers, and friends! 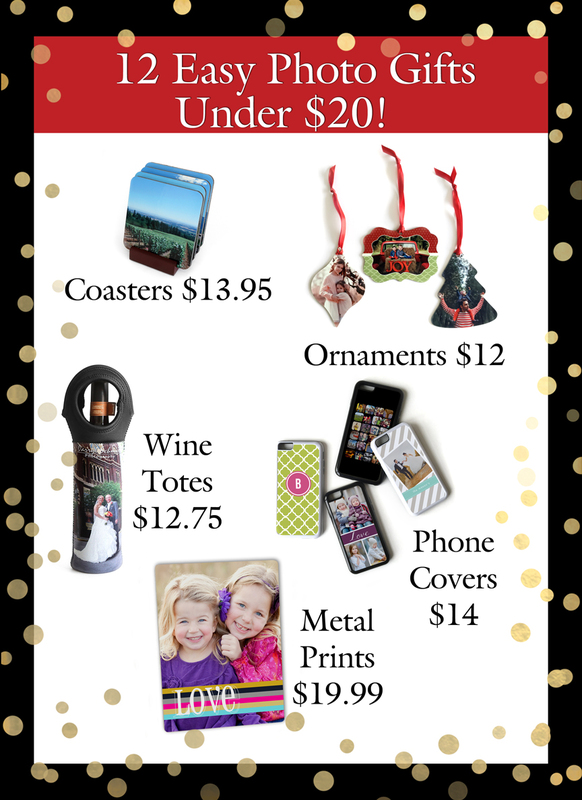 Each of them are under $20 and arrive at your door quickly. 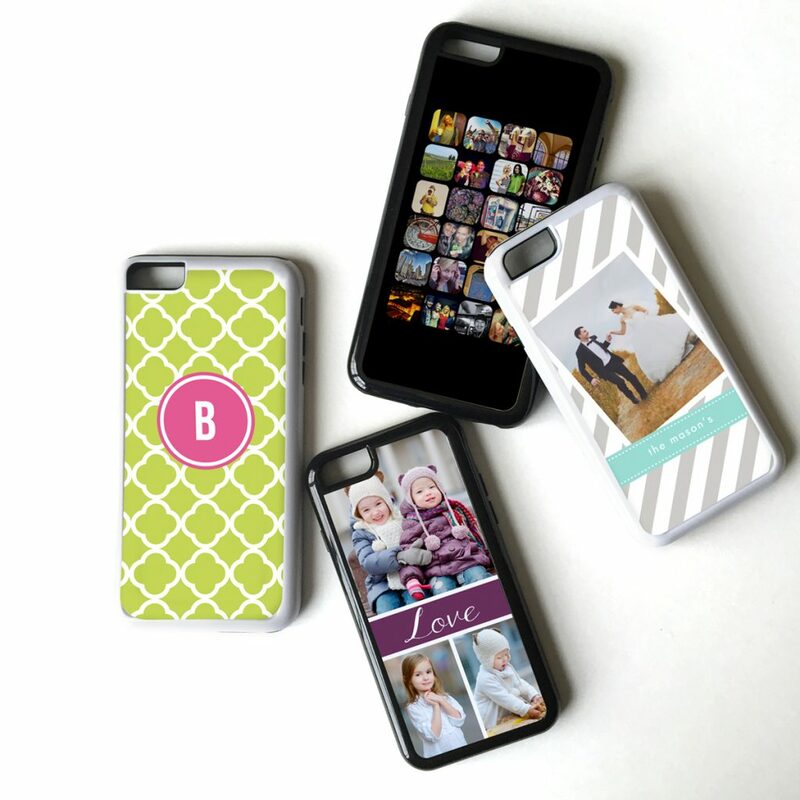 They’re easy to order from a free app you download to your phone or computer. 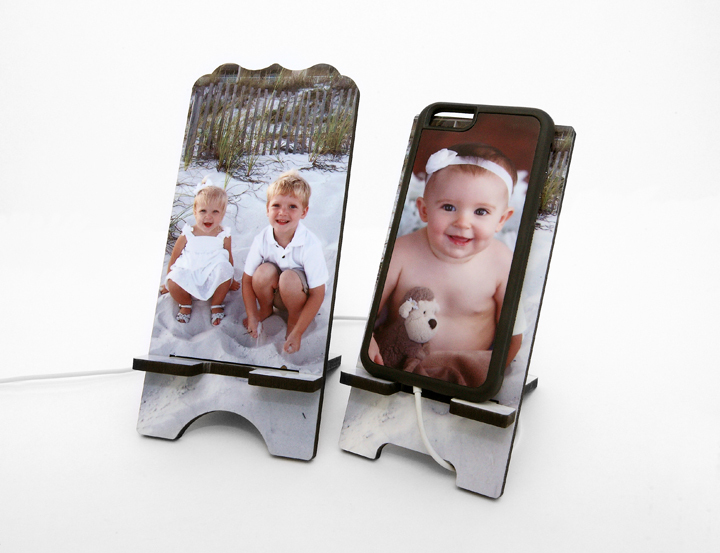 Use pictures from your phone or even from Facebook!